Sleek lines defining a beautiful design. 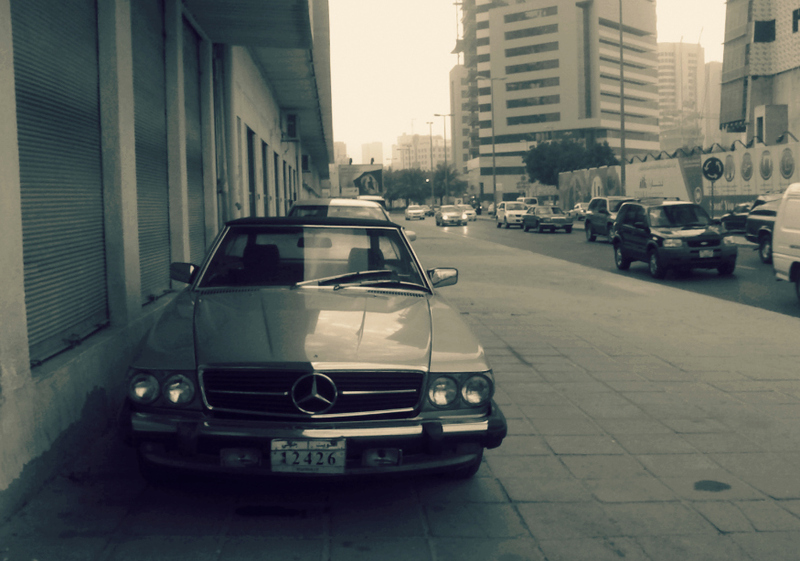 If i ain't wrong, found what i think is a 1972 Mercedes-Benz 450SL, parked near a garage not far from where i work. Like it very much, I do.